or how to cook what you have stored? 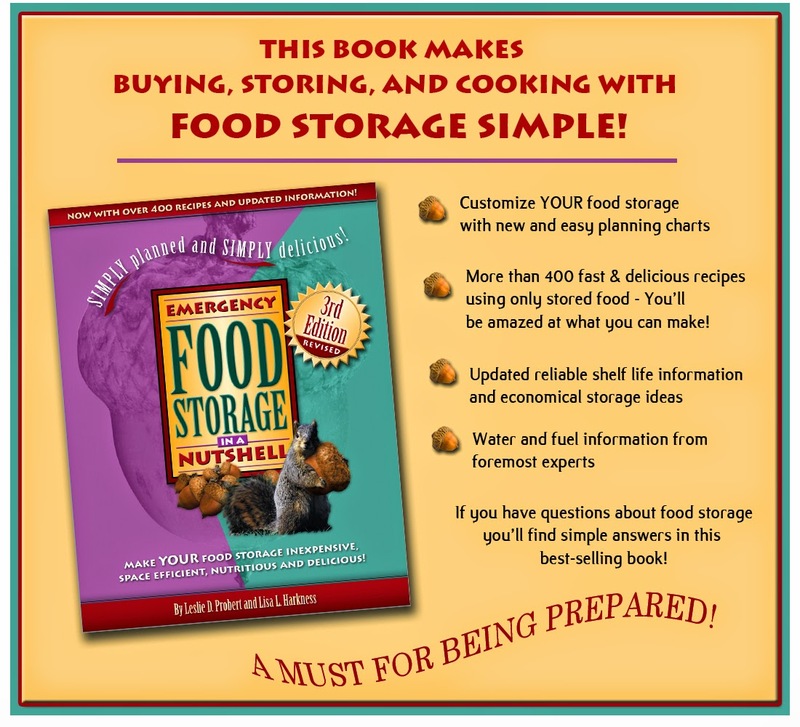 We continue to learn about food storage and remain committed to pass on our best information. Check out the tabs to learn more.